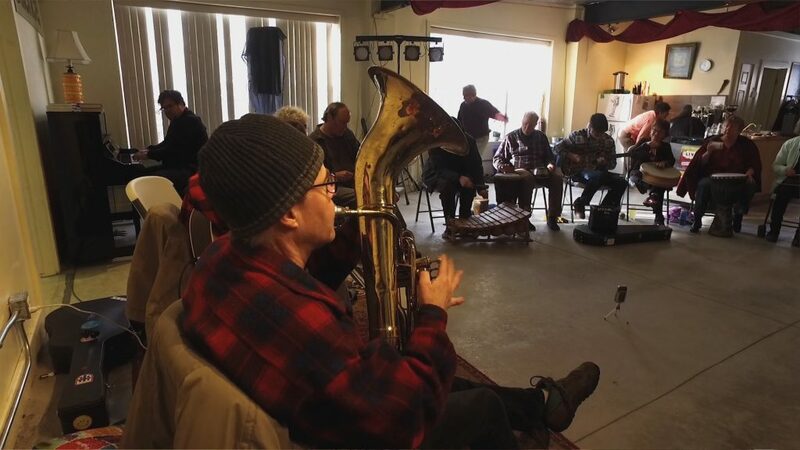 Join us for an afternoon discussing improvisation and multiculturalism with Ellen Waterman. 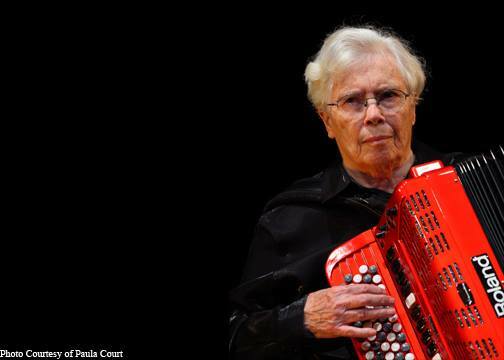 Ellen Waterman is a flutist and professor of ethnomusicology at the School of Music at Memorial University in Newfoundland. 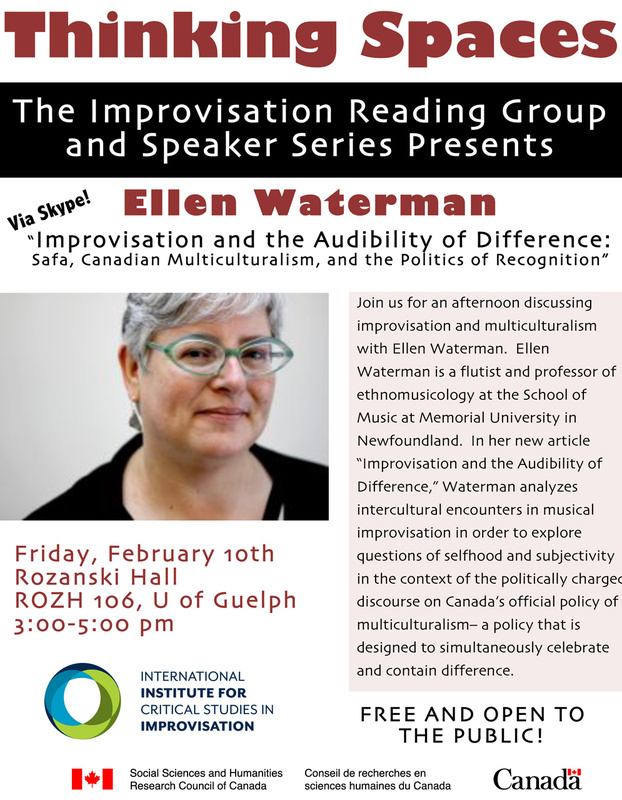 In her new article “Improvisation and the Audibility of Difference,” Waterman analyzes intercultural encounters in musical improvisation in order to explore questions of selfhood and subjectivity in the context of the politically charged discourse on Canada’s official policy of multiculturalism– a policy that is designed to simultaneously celebrate and contain difference.